Huxley Greer Equestrian specializes in training both horse and rider for the sports of three-day eventing and dressage. Welcome to Huxley Greer Equestrian! 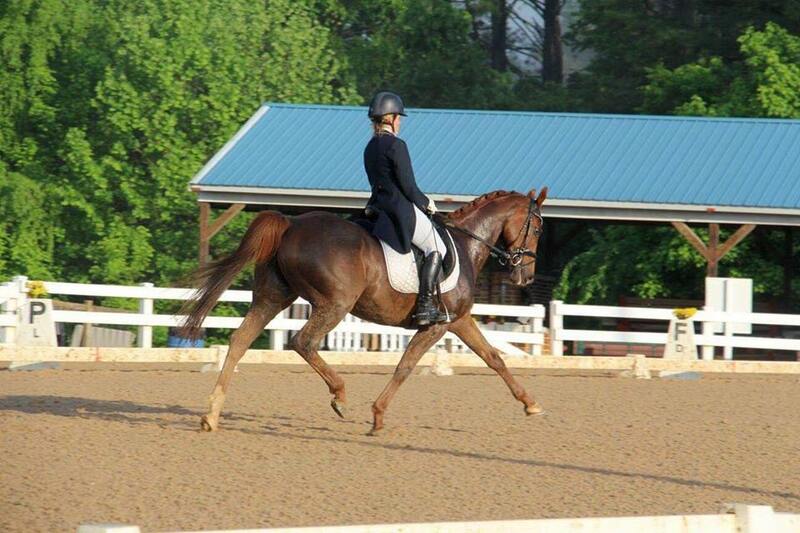 Huxley Greer is an FEI level three-day event and dressage rider located in beautiful Wirtz, Virginia. Huxley specializes in helping both horses and riders achieve their goals in the sports of three-day eventing and dressage. For more information about Huxley, her horses, goals, services, and how you can join her on her journey, please take a look around! Learn how Huxley can help you achieve your goals. One of Huxley’s passions is helping horses and riders reach their full potential together. Whether you’re just starting to ride, or are already an established rider looking to reach the next level, Huxley can help you achieve your goals. She offers a positive, clear teaching style and works with riders to help them set and achieve their goals. Huxley is available for off-farm lessons for a reasonable travel fee depending on location. Huxley is available for coaching at shows. If interested in traveling to shows with HGE, check out our show calendar. Huxley is available for clinics and is happy to travel to your location. Price depends on clinic type, number of riders, and location. Huxley can help your horse reach his full potential. Huxley offers both full and partial training packages to fit your horse’s needs. While she does offer training rides off the property, training packages are only applicable to training board. For more information, please contact Huxley.